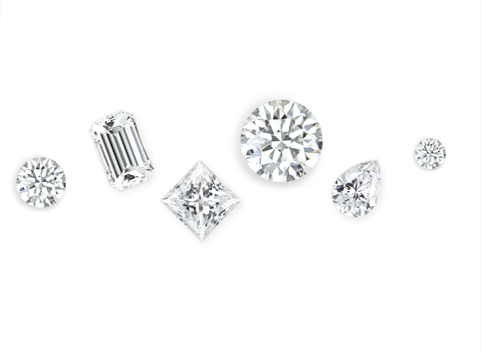 If possible, we recommend that you have your diamond professionally cleaned by a jeweler. 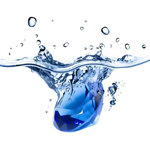 Otherwise, a liquid jewelry cleaner can be bought from a jeweler or department store. Read the instructions carefully before use. For intense cleaning, an ultrasonic machine which emits high-frequency ultrasonic waves can be used to clean precious jewelry in just a few minutes. Read the instructions carefully before, use as each machine varies slightly. Always store your diamond in its box when you are not wearing it. Diamonds are one of the hardest natural materials known to man, but that does not prevent them from being scratched. Diamonds can scratch other diamonds, so it is best to store them separately. Your diamond holds a lifetime of dreams, memories and promises, and it deserves to be treasured. For your peace of mind, it is recommended that you insure your diamond.